Nelly is joining the reality show bandwagon! Nelly’s show, aptly titled “Nellyville,” will follow Nelly in his adventures to watch over four teenagers while balancing his career and love life with new girlfriend, Miss Jackson. His two children, Chanel “NaNa” and Cornel “Tre,” his niece Sydney “Stink” and nephew “Lil” Shawn all have their own dreams and aspirations. Nana can’t wait to hit the club, Tre is all about football, Shawn wants to live the baller lifestyle and be a rapper, while Stink dreams of strutting the runway as a model. By the looks of the trailer, we’ll be pretty entertained. Give it a look below! 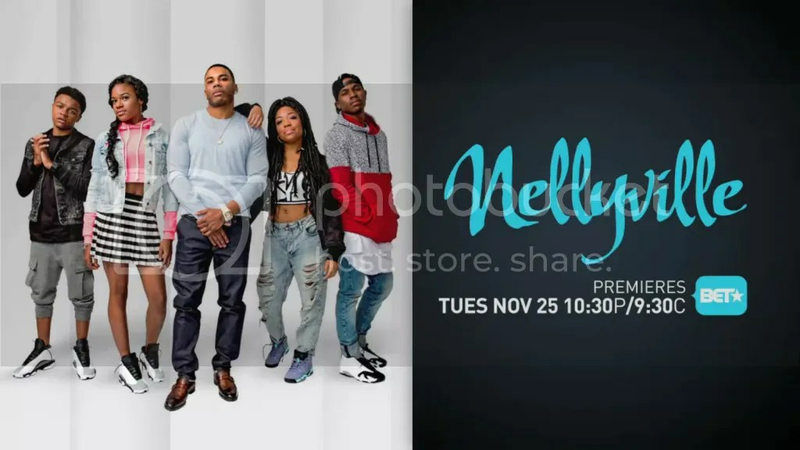 BET has set the premiere date for “Nellyville” as Tuesday, November 25.